The BBC Proms is an annual event that dates back to 1895, running from July to September with more than 70 concerts on the schedule. The tradition has expanded in recent years from primarily classical artists to include leading international performers like Naturally 7. Naturally 7 has been on and off the road for the past year playing to sold-out audiences on Europe’s ‘Night of the Proms’. Their performance at The BBC Proms 2013 immediately follows their return to the world concert stage as special guests of Michael Bublé on his sold out shows in London and Dublin. 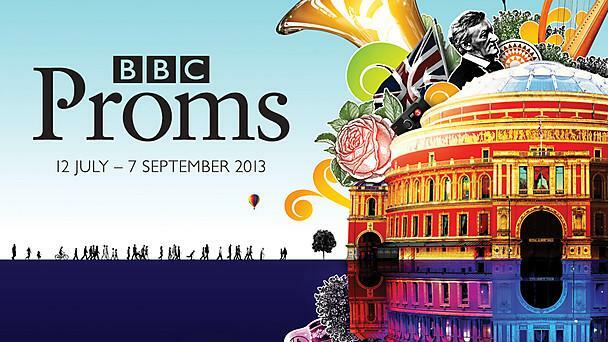 This entry was posted in News and tagged BBC Proms, Prom 22, Royal Albert Hall. Bookmark the permalink.